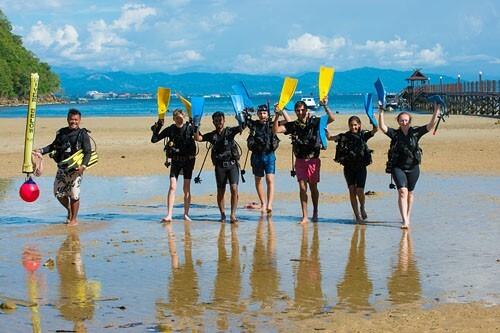 The PADI Open Water Scuba Instructor (OWSI) is a professional teaching level in the PADI system of diver education and qualifies you to teach courses or programs within the PADI system of education from PADI Open Water to PADI Divemaster plus some PADI Speciality Courses. 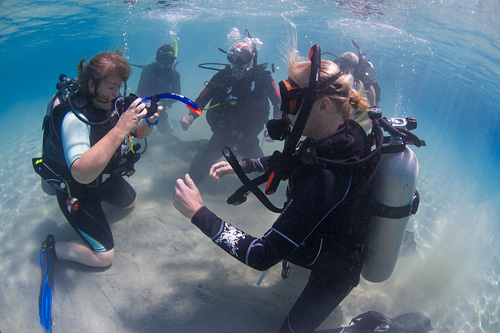 You will be qualified to teach people in confined water, open water and in the classroom. 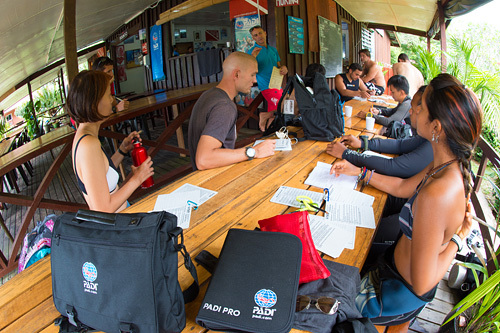 Becoming a PADI Open Water Scuba Instructor is one of the most rewarding PADI professional ratings you will attain and the gateway to an incredibly exciting career! 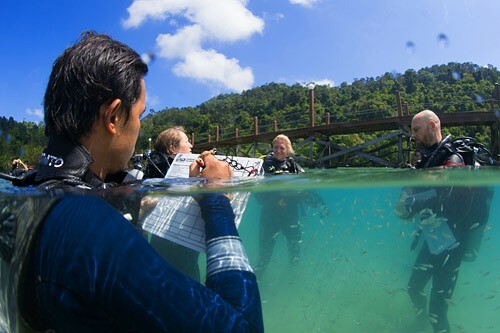 Our PADI OWSI Course will be taught by our highly experienced Go PRO team of Instructor Trainers, and they will prepare you for your 2-day PADI Instructor Examination (IE) conducted by PADI at the end of the PADI OWSI Course. 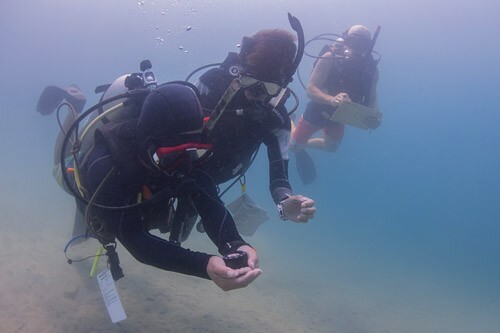 The PADI OWSI Course is designed for the already qualified PADI Assistant Instructor and the course duration is only 6 days making it a great option for seasoned PADI Pros short on time. 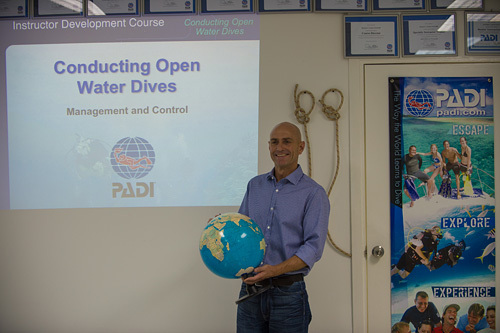 Almost all of our candidates join us holding the PADI Divemaster or non professional level diver qualifications so the PADI OWSI is not for them. 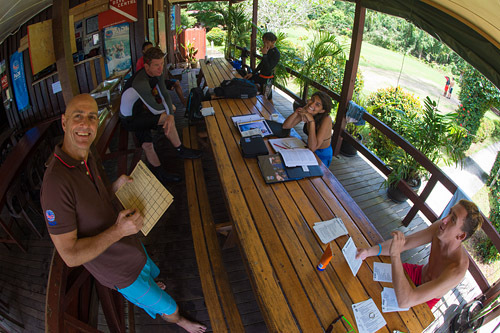 If you are not yet a PADI Divemaster please refer to our PADI Divemaster information. 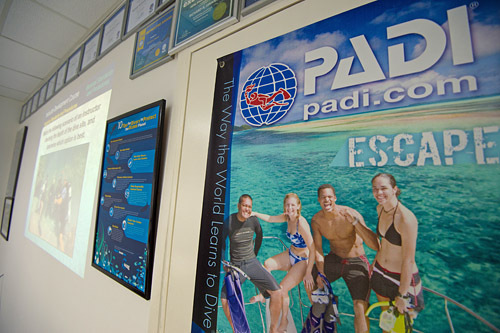 If you are a PADI Divemaster please refer to our PADI Instructor Development Course information. 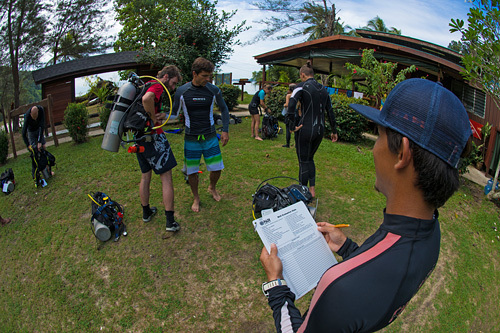 Read on if you are a qualified PADI Assistant Instructor or an instructor in good standing with another training organization for at least six months. 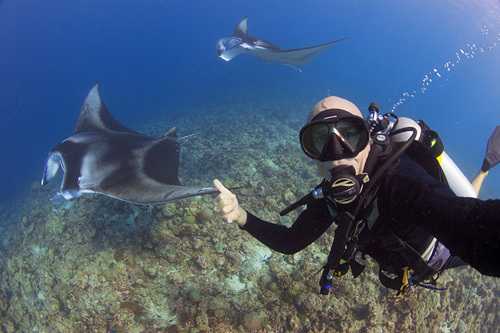 • Performing all 24 dive skills listed on the Skill Evaluation. 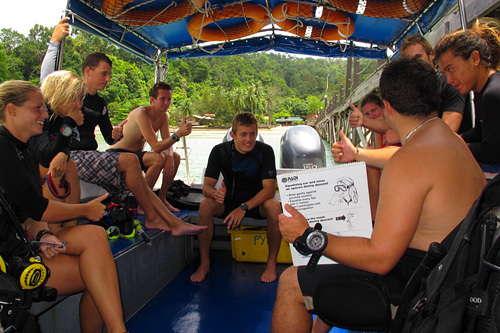 We offer a very attractive PADI Instructor internship program with amazing value for money! 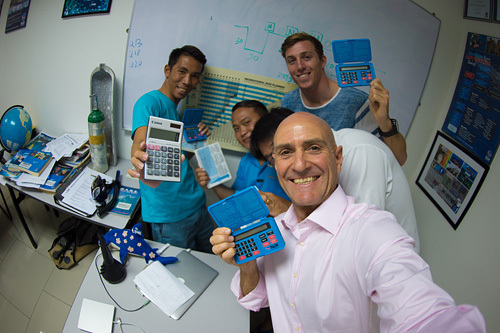 Do contact one of our friendly and highly experienced Head Office staff to design an internship program to suit your needs! Please provide us with details of your current qualification level, your available time and your professional career goals. 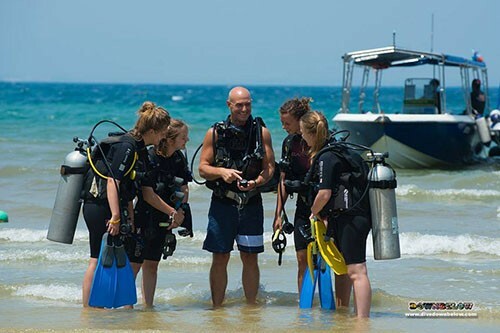 The education of your Go PRO career doesn’t stop at PADI Open Water Scuba Instructor, no doubt you will want to continue your education to develop your own interests and your scuba diving knowledge. 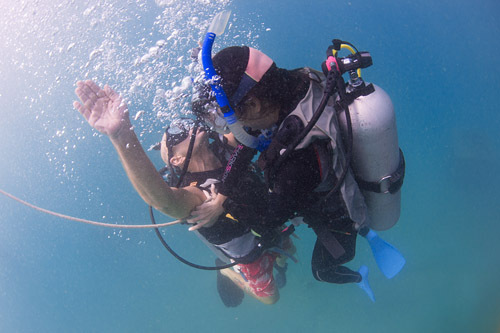 Your next level will be the PADI Master Scuba Diver Trainer. 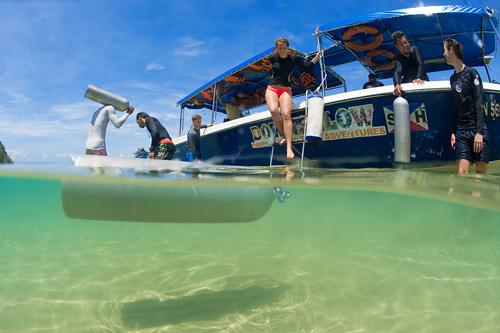 • Have 60 logged dives that include experience in night, deep and navigation diving to participate in the Instructor Development Course. 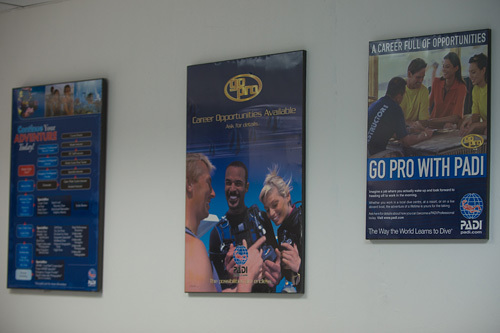 •Have proof of CPR and First Aid training within the last 24 months. 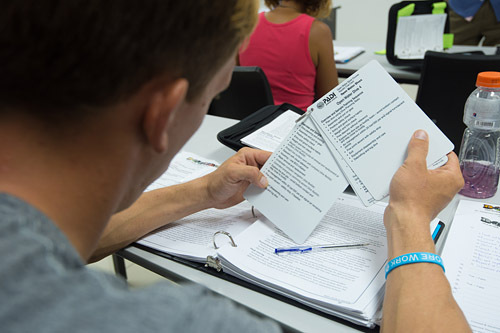 The Emergency First Response course meets this requirement. 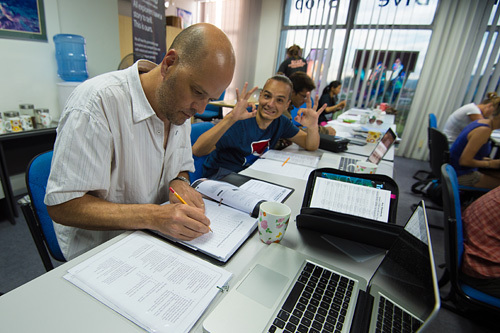 Don’t worry if you don’t meet all criteria; we can accommodate your program so that you may fulfil the course pre-requisites prior to the start of your course.